Congratulations to Carlton Niven of Myrtle Beach, SC who just got a Rodgers Allegiant 657 installed in his home. 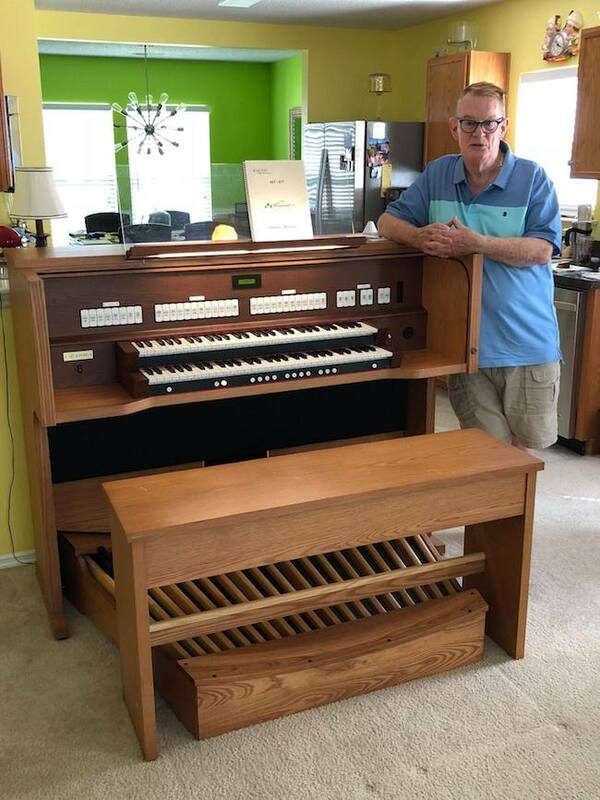 The Rodgers replaces a Conn 580 3 manual spinet theater organ from the 1970s. 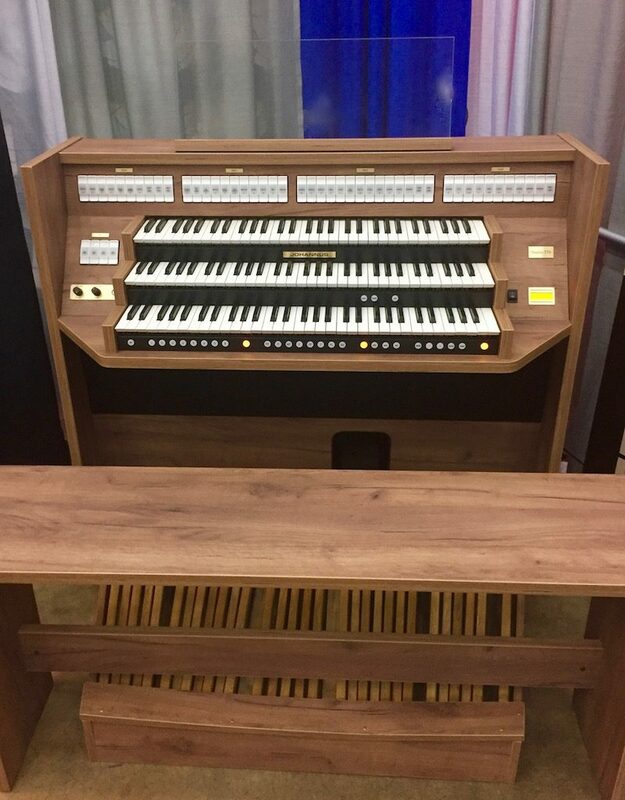 For more information contact Al Murrell, Vice President, R. A. Daffer Church Organs, Inc.